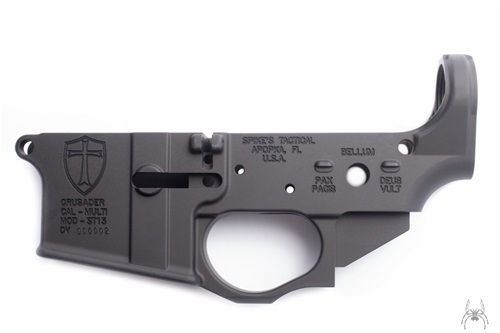 Shopping for stripped lowers Suggestions? I’m starting to build a new AR. 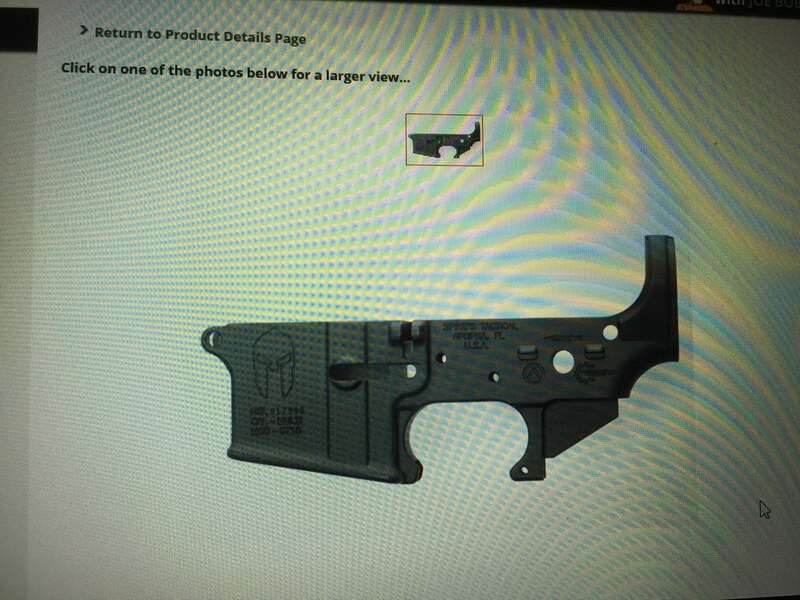 Joined this forum for advice and suggestions from people who have had experience with the actual products Starting with a stripped lower assembly Suggestions? Joboboutfitters has some really good deals on lowers right now. A lot of people will say don’t go cheap but they’re pretty much all the same. 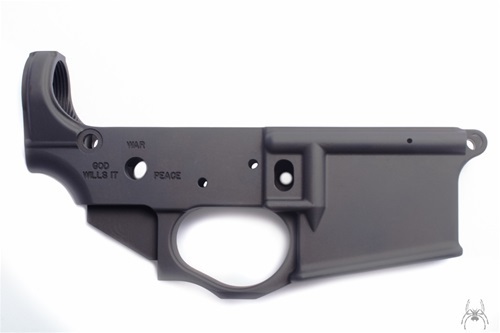 I have a 50$ Anderson lower that is as good as my 300$ Wilson combat billet lower. It’s up to you on what you get but joboboutfitters will do you good. Anderson as good as Wilson? Hahahahaha! The less money you spend, the less quality control goes into it. The main thing to remember if you “go cheap” is that it’s a crap shoot. You might get lucky and get a good one. You might not. Never can tell when you go with a budget buy. Aero makes good ones for a good price. Also check out Spikes. I do agree with the recommendation above about checking Joe Bob Outfitters. If it hadn’t been such a steal I wouldn’t have done it but definitely spikes at minimum if you want consistent quality. I’m waiting on their crusader line for my next build. Spikes hands down for the lower. Quality at a good price. Thanks for the response Thus far I have been looking at the spikes lowers. I have found a few variants that I like but they have the option for full auto where the safety is. My question is. I only plan on having a semi auto would it be ok to order this with the full auto option at the safety or do I have to have a class 3 license to have that on my ar? For the receiver to be a true full auto there is actually another whole drilled about the trigger. The likely hood of you finding a true full auto is minimal at best. It’s an all look thing. So if you find one you like you’ll be safe on ordering it. This is the one I’ll get when they get it back in stock. I’ve got that one myself. Awesome.